When prepping for Valentine’s Day there are so many things to think of. What to wear, where to go, what to get him. When it comes to your make up application, you look for cosmetics that will leave you pretty and poised. Let us help with the dainty details! 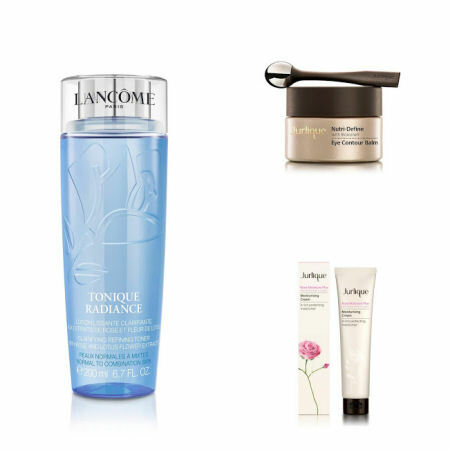 Toner is essential for subtly getting skin prepped for a polished and fresh appearance. We can’t have make up falling into those fine laugh lines now can we? I felt an instant hydration and smooth surface when placing this balm under my eyes. Prior to make up being applied, one must moisturize! With this intoxicating rose scent moisturizer, skin feels supple and soft all day. 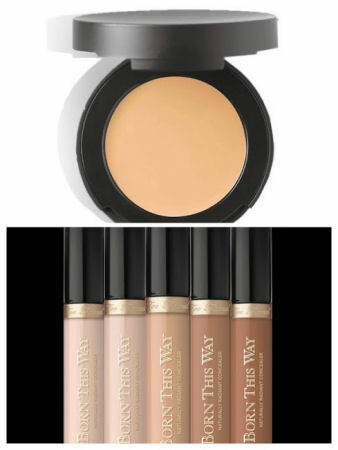 Bare Minerals has created the go-to for phasing out the unwanted blemishes and uneven skin tone…no foundation required. To cut out under eye shadows and brighten the area, this is essential! Talk about tone! 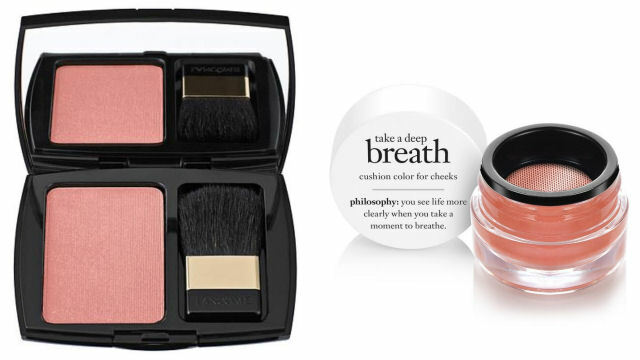 Lancôme has created intense pigment blush in a variety of cheery hues that last all day. 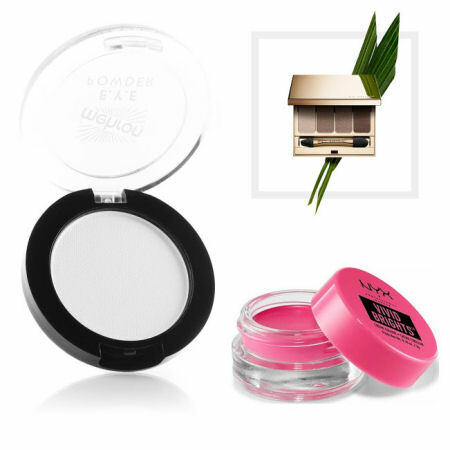 This cream blush is pocket perfect for when you just need a pinch of color and can be used for lips as well. 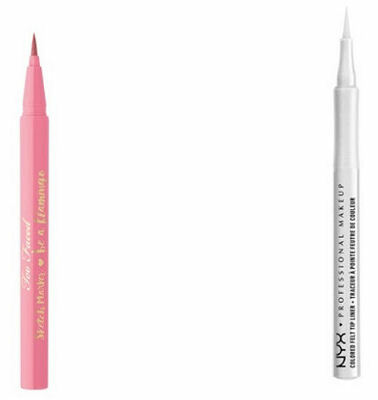 The staple matte intense white is often used as the première base or to brighten the lids and brow bone. Then just add the shimmery or sheer shade of your choice to the crease for an alluring look. If the smokey eye is your sultry must have, there is no better match than this glimmer palette. It contains all the shades necessary to create a variety of looks. Whether it’s V-Day or everyday pink has become the hot hue in shadow. Simply place across lids or in a smudging accent along each side of your eye in the crease for just a pinch of pop color. 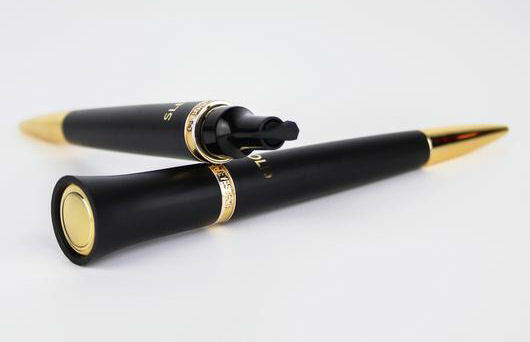 If the wing look is your thing but you just can’t get it right all the time- check out this double sided pen. The liner has a stamp of the wing on one side, and the black liner pen on the other. Combine the lined look together for the perfect sultry picture. Pink again finds its fashion function in a liner. Say you want a classic look but with just a spice of color to stand out. Or just wear this liner alone and it instantly attracts attention. This white precision pen is ideal for lining the top or bottom of the lid for desired brightness. 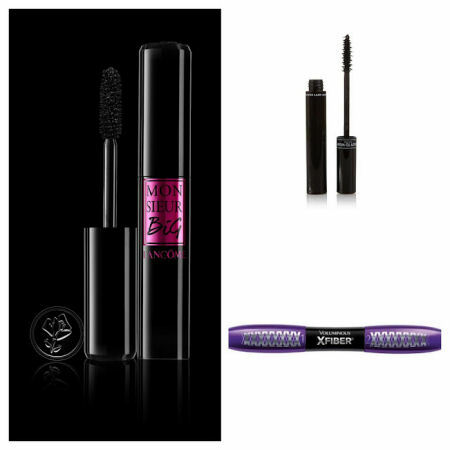 Volume at its best is delivered with this mascara creating the fairytale look. It also noticeably separates each individual lash making them look like your lashes, only better. It’s like my lashes grew, but without the glue! Lashes appear longer and as though they have been enhanced. I have no idea how the tiny brush does it! If you are the type of gal that likes to control her lash look and build, build, build…this is for you. With two sides to the mascara (fiber building primer on one end) it contains a dual function to deliver custom volume and lengthening results. If color is not your thing and you just want your natural hue but a fuller lip, look no further. 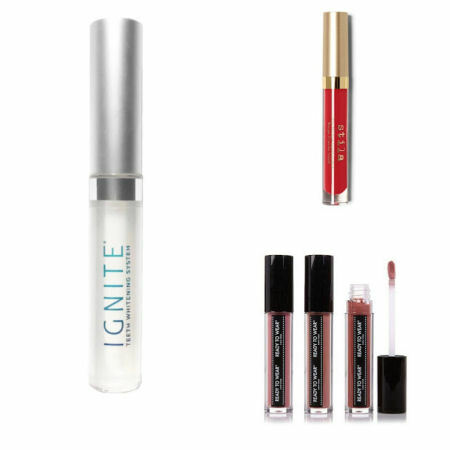 This ideal item is a simple solution to creating a dynamic pout. 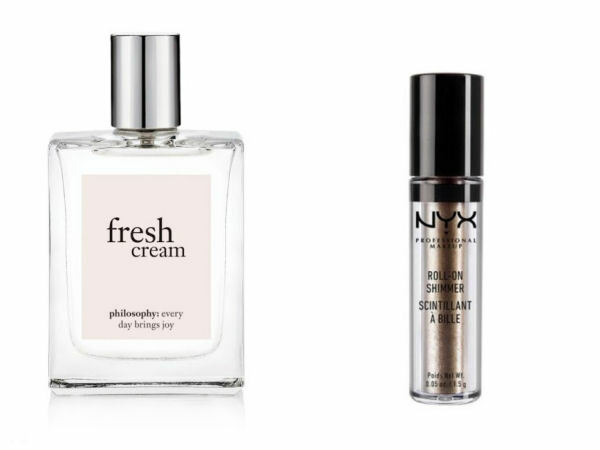 Note: this clear plumper can also be used on top of your favorite lip color or gloss. When creating the perfect romantic evening, the last thing you want to think about is your lipstick coming off on your partner. Stila has created high pigment lip color that offers to just stay put. I loved Sheer Beso! If you are looking to plump your lip and desire pigment to your pursed lips, look no further…gorgeous color and fullness all in one. Sweets for your sweety! Top off your enchanting look with a tempting and sumptuous, subtle scent. For just a dab of glow and glitz, apply literally anywhere…face, décolleté or body.